It’s happened again: Brock Nickerson is on the run. . . . But this time it’s going to be different. At least, that’s what Brock’s dad has promised. The bad guys are off their trail and this time, in this town, they are going to stay . . . for good. 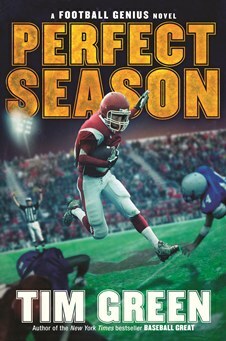 With his strong left arm, Brock knows he can be a great quarterback in the football-crazed town of Calhoun. The coaches have other plans, though, especially for the kids from the wrong side of the tracks, which is exactly where Brock now lives. 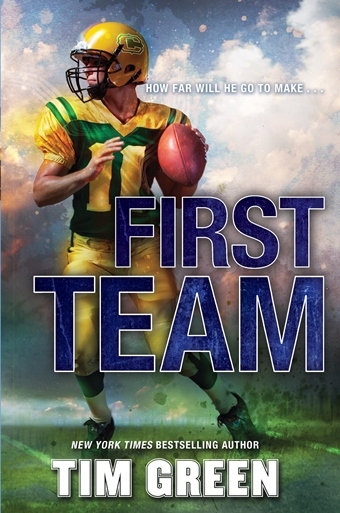 With the help of his new friend Mak—a funny guy off the field, an intense lineman on the field—Brock has a plan to beat the odds and make the first team. 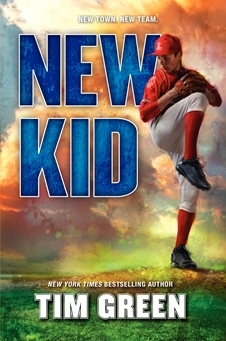 As Brock tries to fit in both on and off the field, his father’s past is creeping up on him, until one day a chance meeting will cause everything to come crashing down. With his new friends Mak and Laurel, can Brock navigate his new life, or will his past force him back on the run again? 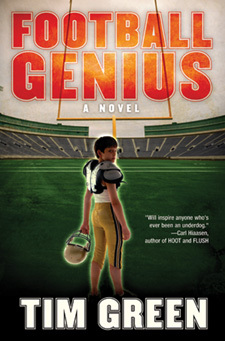 New York Times bestselling author and former NFL defensive end Tim Green delivers a thrilling companion story to New Kid, with gripping action on the field and an edge-of-your-seat intensity off the field that will keep readers turning the pages until the very end. It’s hard being the new kid, both on and off the field. It will take all of Troy's football genius to turn this team's season around.